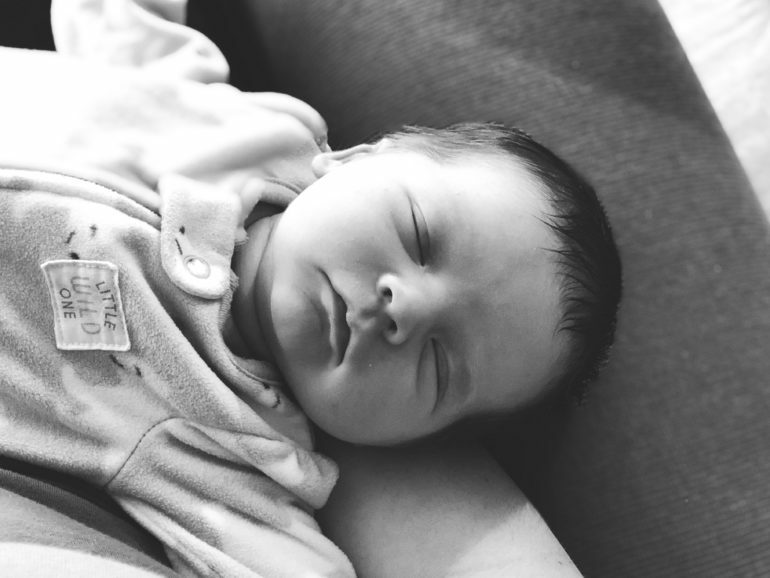 Nothing reminds me of the steady, relentless march of time so acutely as having a newborn baby (well, except maybe having a blog that I don’t update often enough 😅). 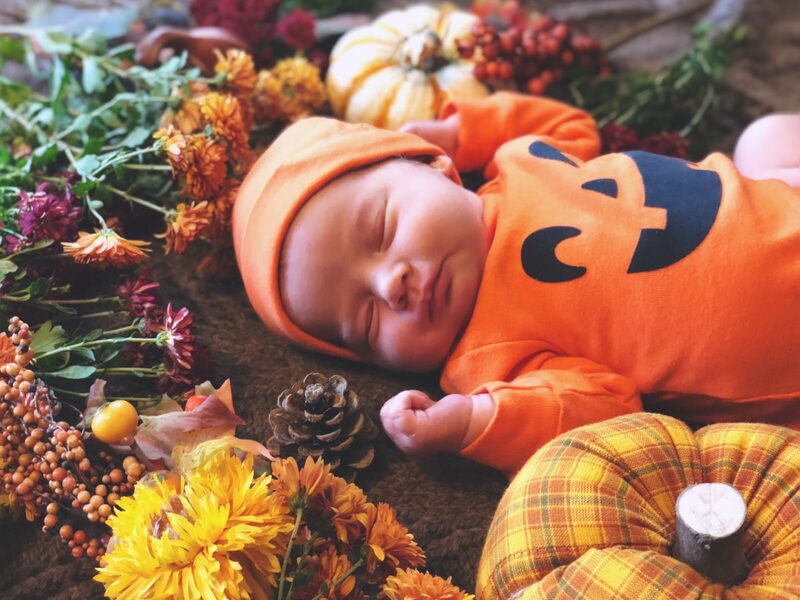 Penelope Rose Hansmeyer was born on October 15 via a scheduled cesarean section. For those interested, she was 7 pounds, 8 ounces and 19 inches long. 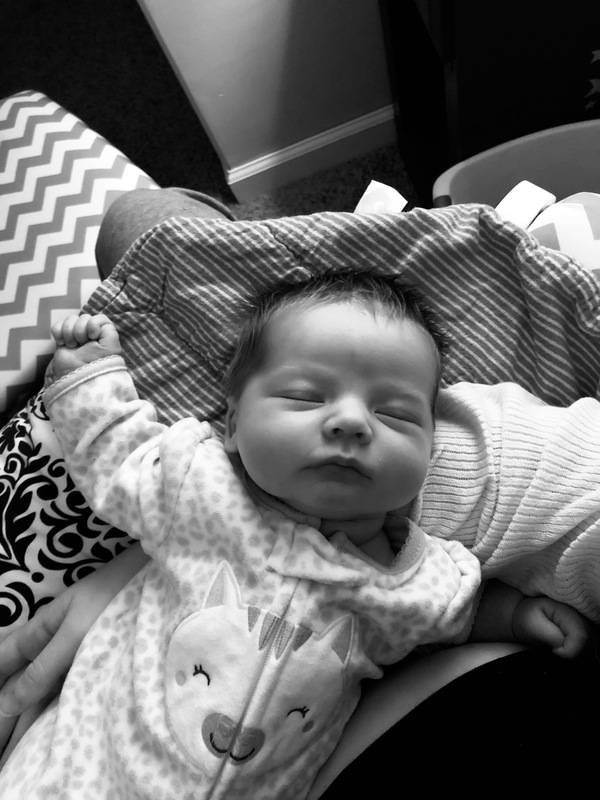 Everything to do with her birth went incredibly smoothly—a stark but welcome contrast to my son’s birth two and a half years ago! And speaking of Charlie: he’s adjusted really well so far to having a baby sister. He calls her “Baby Penny” and likes to pet her hair (which, holy cow, she has a lot of hair!). 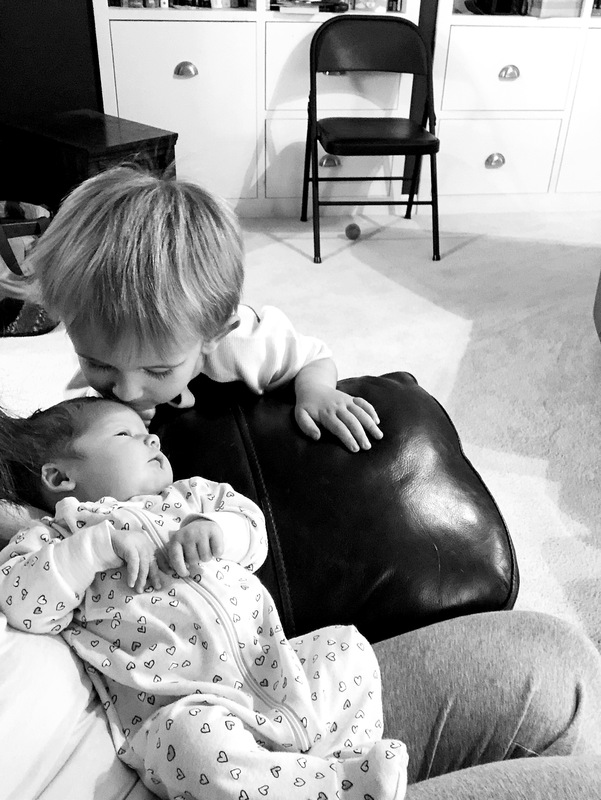 I’ve been incredibly blessed not to experience some of the darker challenges of motherhood, such as postpartum depression and difficulties with breastfeeding. Charlie was a terrible sleeper which resulted in us co-sleeping for over two years, and I guess time will tell with Penny, but overall I just feel overwhelmingly happy with my little family and our humble little life. I just looked back at my post about Charlie’s birth and realized he was born shortly before the Apple special event which introduced the iPhone SE and 9.7″ iPad Pro. It’s fitting, then, that Penny was also born shortly before a special Apple event. I didn’t quite get my order in before the shipping dates slipped, but I’m looking forward to receiving a silver 12.9″ iPad Pro with Apple Pencil sometime before the 20th. It sounds like an amazing upgrade from my iPad Air 2, and I can’t wait to share my impressions with you.